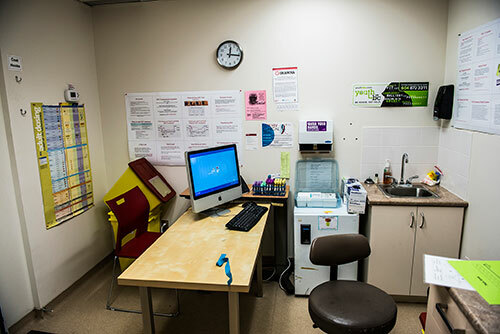 The Vancouver Injection Drug Users Study (VIDUS) is one of the longest-running community-recruited prospective cohort studies of people who inject drugs (PWID) in the world. 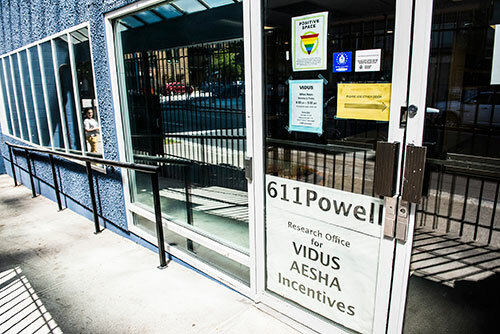 Since 1996 VIDUS has enrolled more than 2,700 PWID and currently follows more than 1,000 HIV-negative PWID in Vancouver. VIDUS is a valuable data resource for a wide range of scientific research that aims to understand the natural history of injection drug use and inform the development of public health policies and interventions to reduce harms associated with injection drug use. 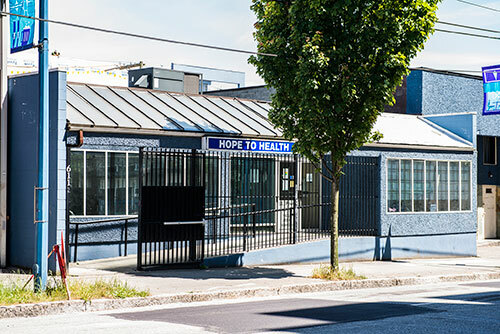 VIDUS has contributed to a number of policy developments, including the expansion of needle exchange and distribution services and the evaluation of Insite, Vancouver's first medically supervised injecting site. Similarly to the BC Centre on Substance Use’s other cohort studies (AIDS Care Cohort to Evaluate Exposure to Survival Services and At-Risk Youth Study), VIDUS participants complete both a questionnaire with an interviewer and a clinic visit with a nurse every six months. Interviews cover topics related to drug use patterns, HIV risk behaviour, health status, and access to health and social services. At each visit participants receive HIV and hepatitis C virus tests and urine drug screens. 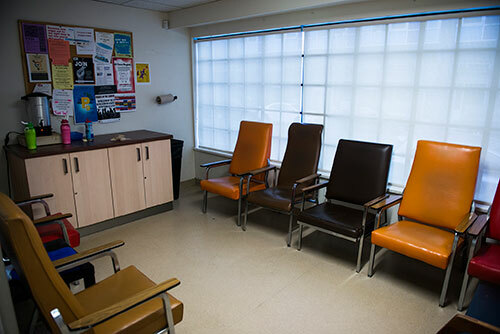 Pre- and post-test counselling and referral to community resources and services, as well as harm reduction education and supplies, are available to participants. To form the basis for a range of multidisciplinary collaborative research in the area of substance use, including ethnographic and qualitative research, health economics, and laboratory science. INTERESTED IN FINDING OUT MORE ABOUT VIDUS? To learn more about VIDUS, please contact us or visit our office.